I ran a giveaway from 5.11 Tactical yesterday for the choice of one of their sweet tactical knives. Congrats Adam, i’ll be dropping you an email any minute now. 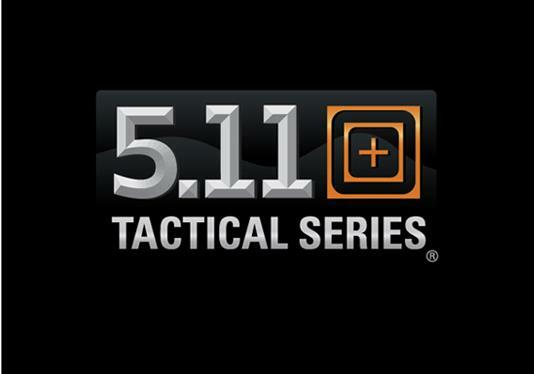 Everyone else, you still have numerous days left to win some gear from 5.11 Tactical so stay tuned. For the winner, could you post what the winner said in the comment section? I need a tactical knife because it’s not a knife unless it says tactical in front of it! No worries about it having no bearing on his win. I was just curious what the winner’s comment was. Thanks!